Puppets are engaging toys that can help support oral language skills and communication, social/emotional development, and help children learn and understand the world around them through safe, imaginative play. 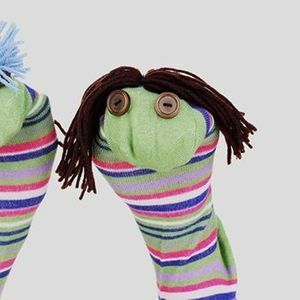 Lets put those old sock to good use and recycle them with a bit of Puppet Making. BAR Episode 1 - The most awaited startup and networking event!